Move in ready! NEW ROOF and new Interior Paint! 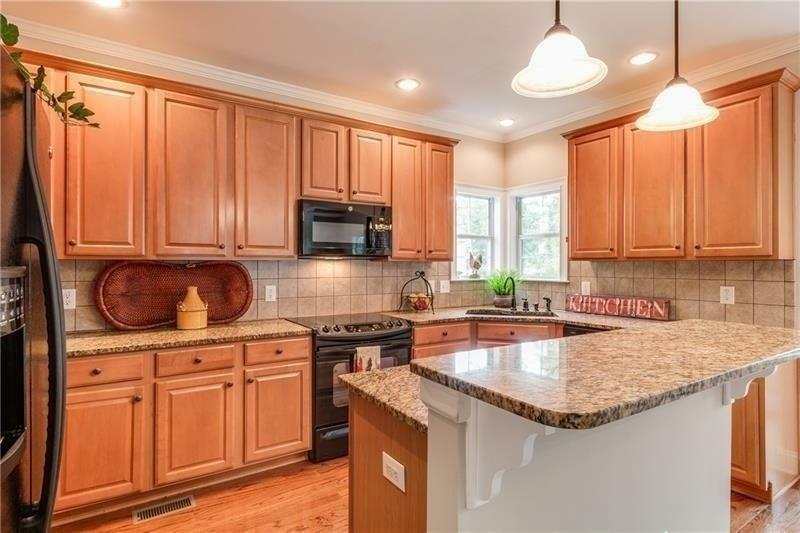 4bd/2.5ba well-maintained home on unfinished daylight bsmt. Unique flr plan includes a Home Office and Sun Rm on main flr. 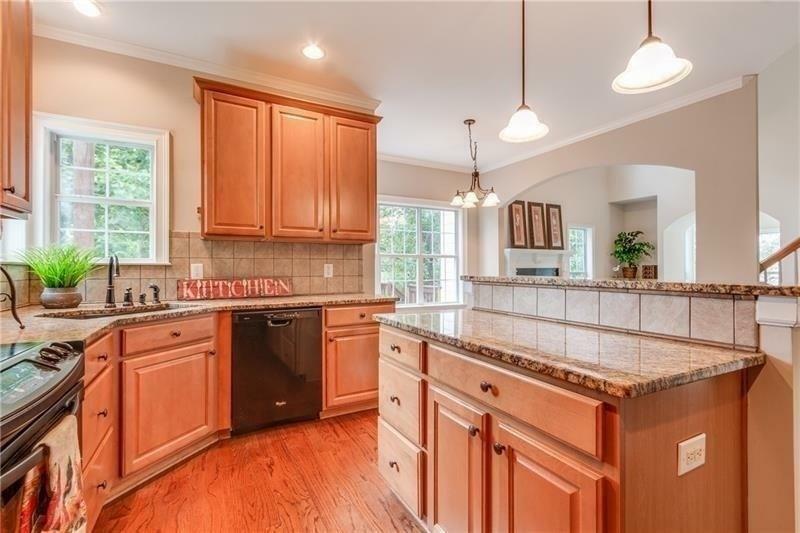 Open plan w/ 2-story Great Rm w/ gas fplc, and open kitchen w/granite counter-tops, island and tons of cabinet storage. Over-sized Master Suite has large walk-in closet, double vanities and separate wash rm. 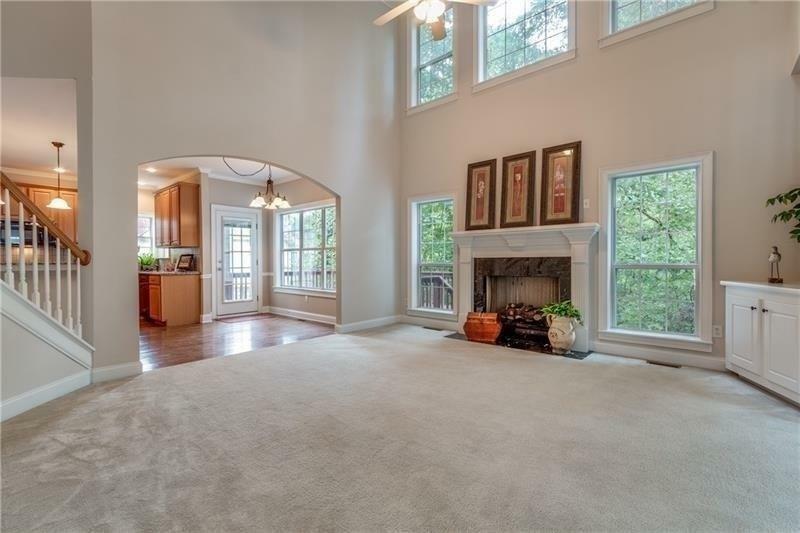 Enjoy nature and privacy on back deck w/ Ivy Creek running directly behind house. Popular and active HOA community offering swim/tennis. 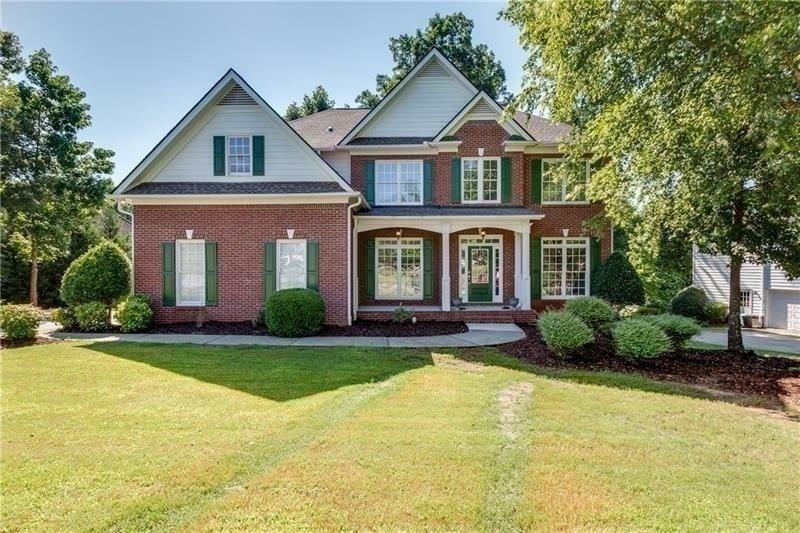 Perfect Buford location w/great schools. Sold by Sm Century Sky Gacboa, Llc..